Welcome to Taylor Rush’s website and the world of Greywater Chronicles. The first three books in the series, Mistakes Were Made: a comedic romance, Best Laid Plans: a romance novel, and Good Fortune: a novel are available via Amazon for e-book and print editions. Join our email newsletter to stay up to date on all the excitement with Taylor Rush and the Greywater Chronicles. Taylor Rush started telling stories to family members at a young age, initially relying on their kindness to write down her silly ideas. After gaining basic literacy, Taylor began writing short stories and snippets of longer works. Many years later, Taylor began finishing her humorous novels and sharing them with the world. You can read more about Taylor Rush’s biography here. The Greywater Chronicles are based in Portland, Oregon in the near future. Featuring a large group of adult friends who live, work, and play together, each of them seeks to find love and happiness in the midst of real life. 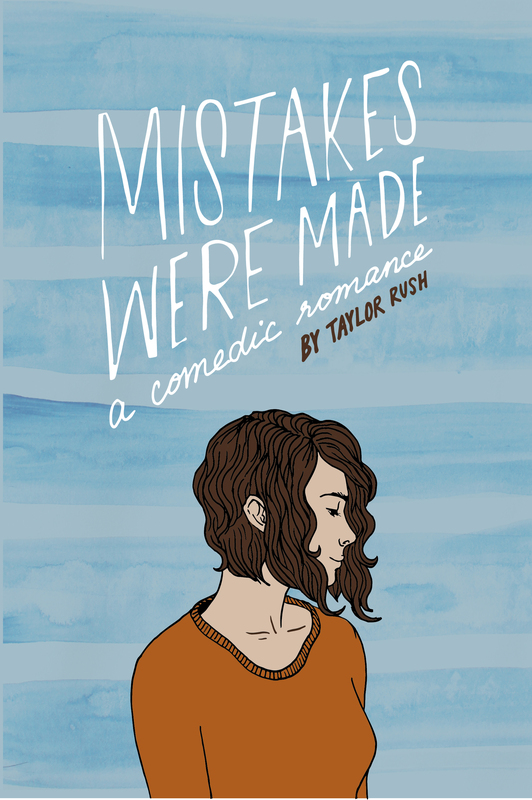 The first book, Mistakes Were Made: a romantic comedy, follows Jules as she has to decide what kind of relationship will bring her the most happiness. 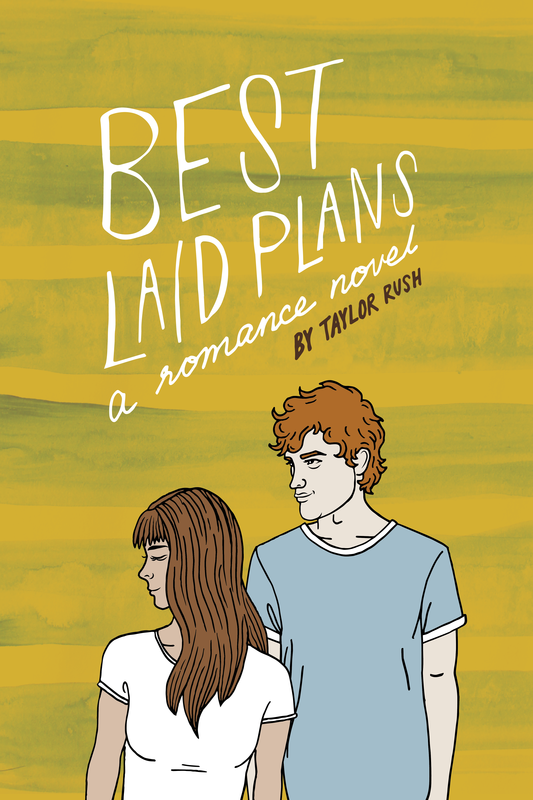 The second book, Best Laid Plans: a romance novel, focuses on Sam and Wil as they attempt to build a relationship and make plans. Sam works as a physical therapist at Misty Forests Recovery and Adult Living Center, and befriended Jules during the events of Mistakes Were Made. 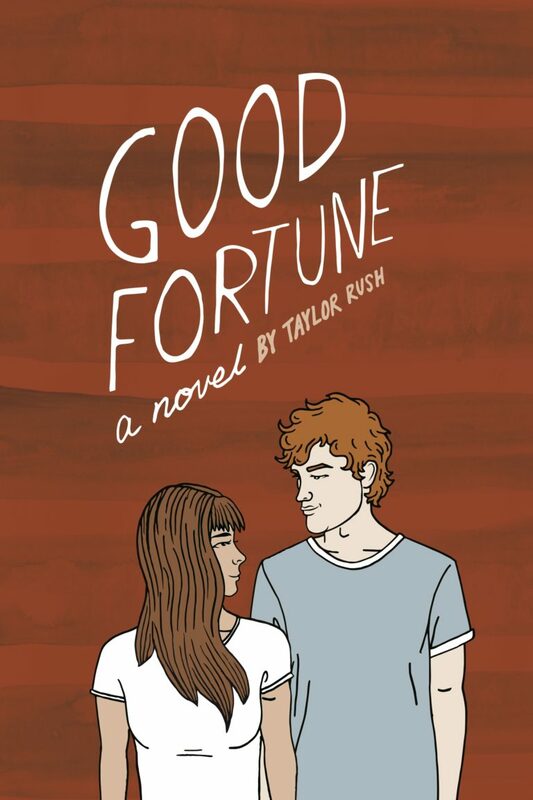 Good Fortune: a novel picks up where Best Laid Plans finished, and explores the stories of Sam and Wil over the following two years. A little darker than the previous two novels, but still full of the mistakes, plans, and occasional good fortune. The name of the series (Greywater Chronicles) comes from Jules’ work as a greywater plumber. This series name makes Taylor happy. Good things come in chronicles and greywater plumbing is awesome!